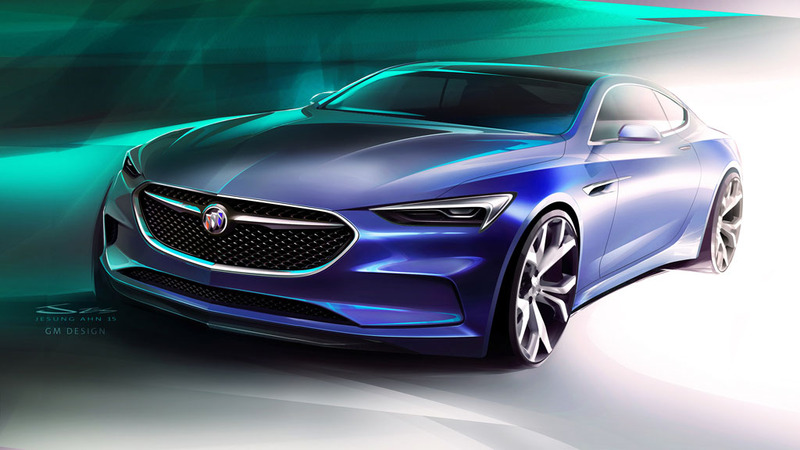 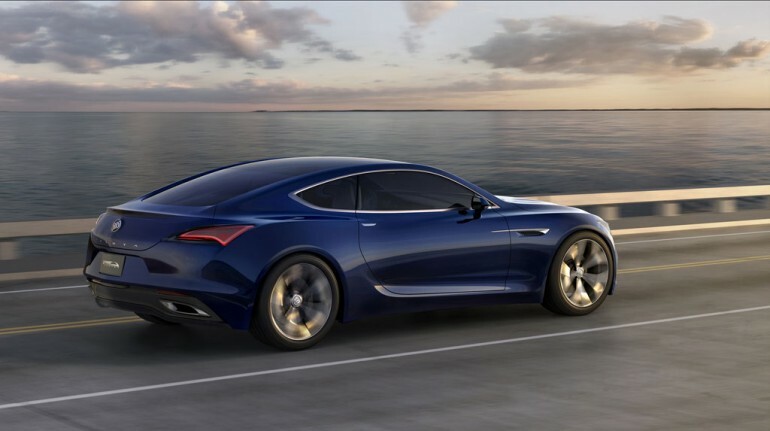 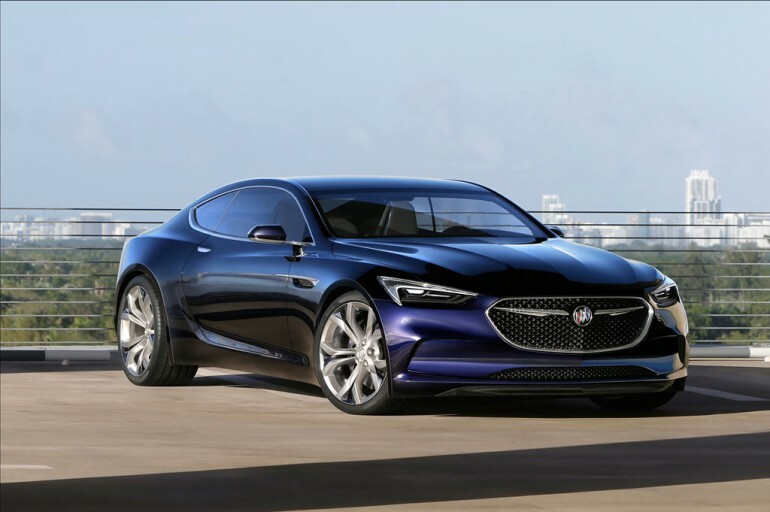 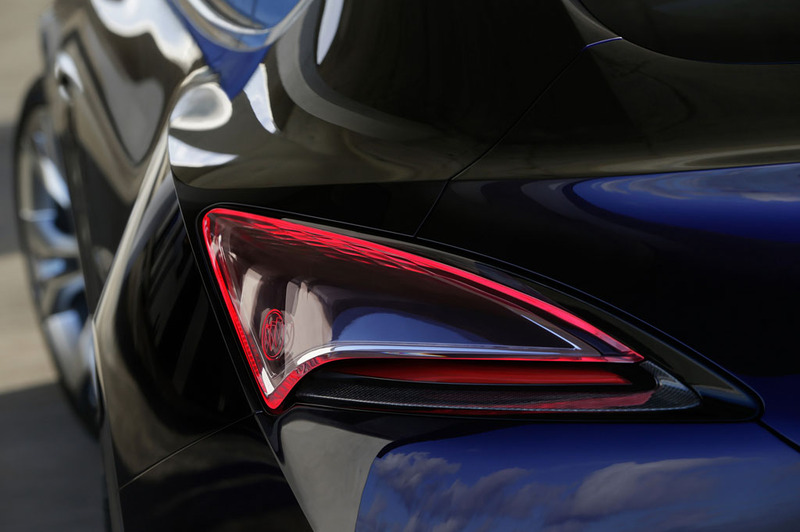 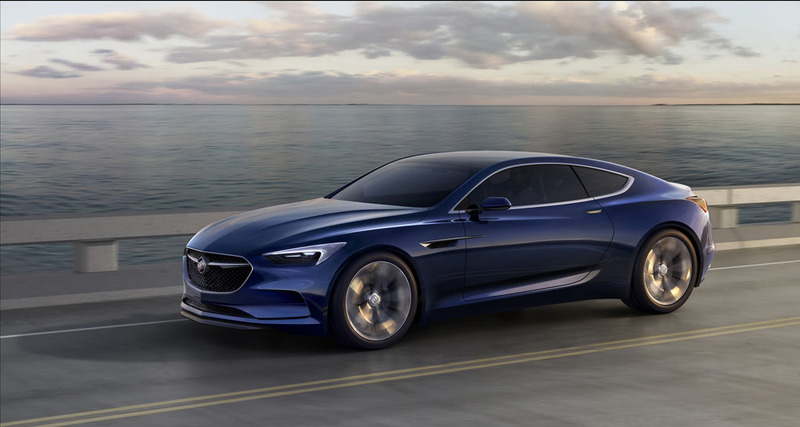 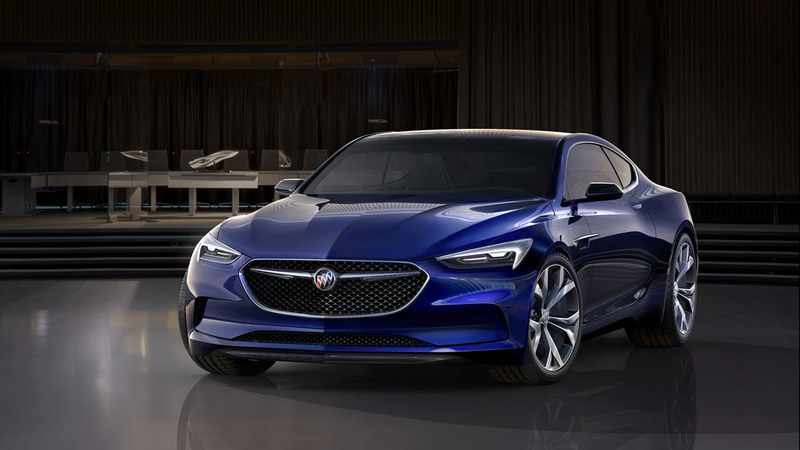 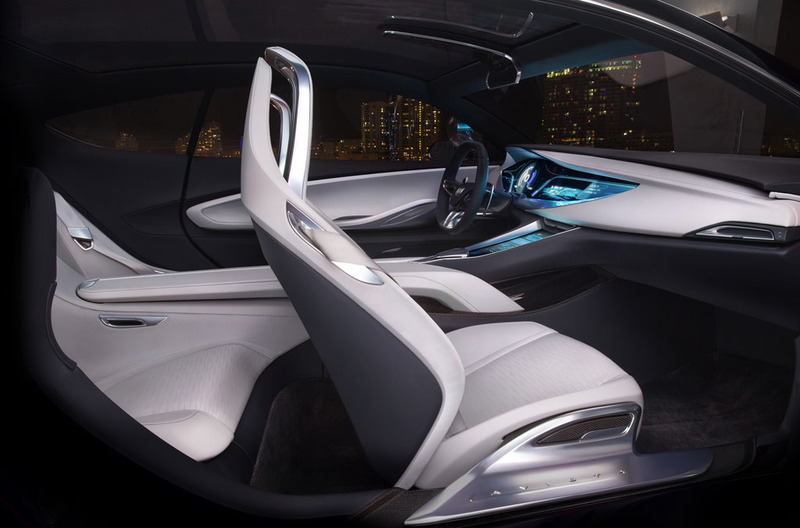 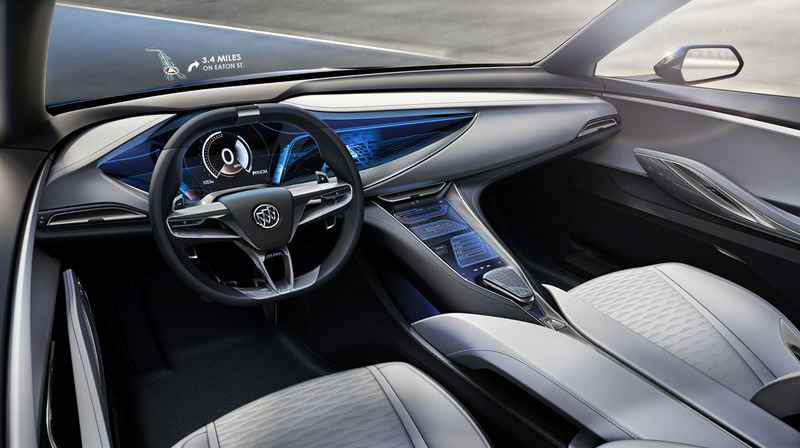 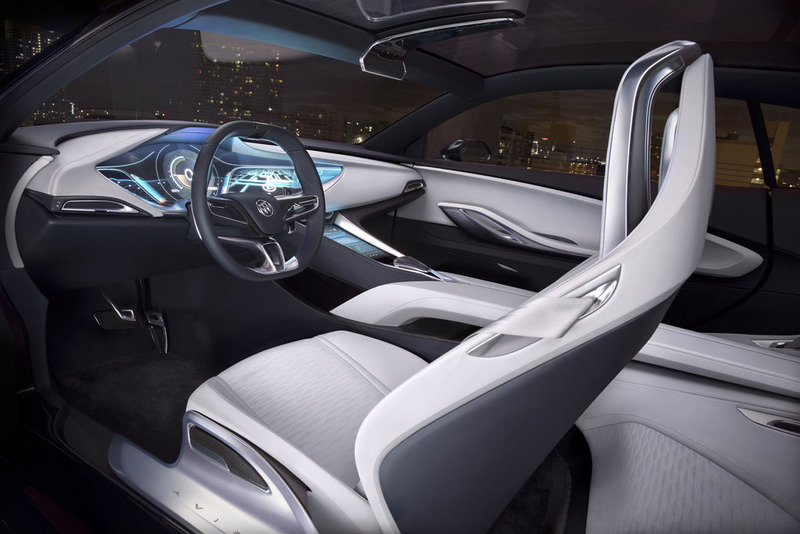 You have heard it enough by now, “that’s not your grandfather’s Buick.” Yeah, while those words may be getting old now, they ring especially true as Buick introduced a stunning rear-wheel-drive 400-horsepower Avista Concept car at the Detroit Auto Show. The 2+2 coupe is exactly what the brand needs to get back that performance root that was grown many decades ago and lives on in the hearts of Americans who love driving. 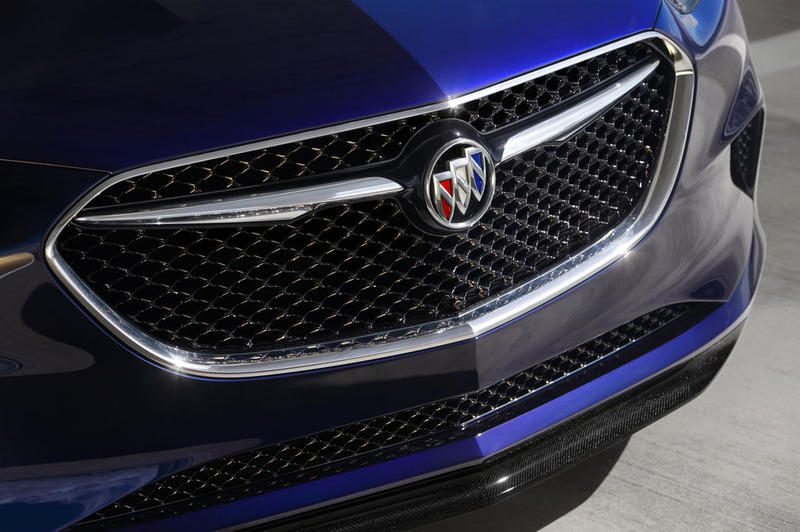 Now, let’s get this thing on the road in some form, Buick! 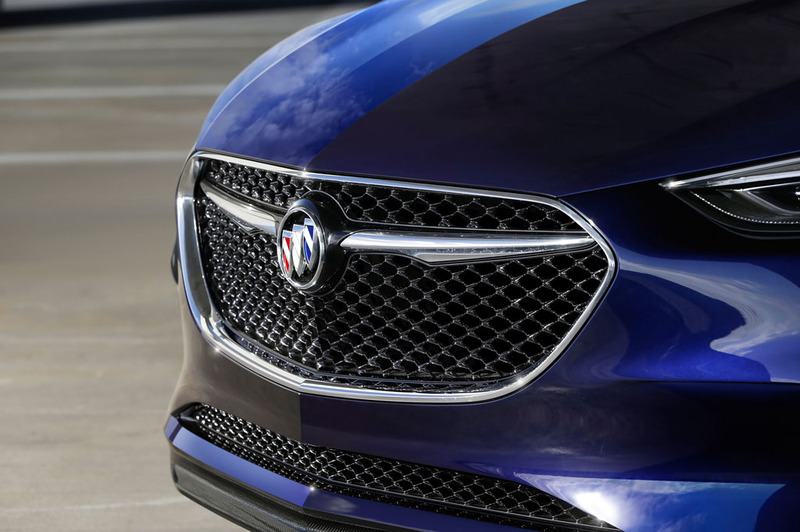 FAST FACT: The Buick Y-Job, introduced in 1938, is widely recognized as the auto industry’s first concept vehicle.